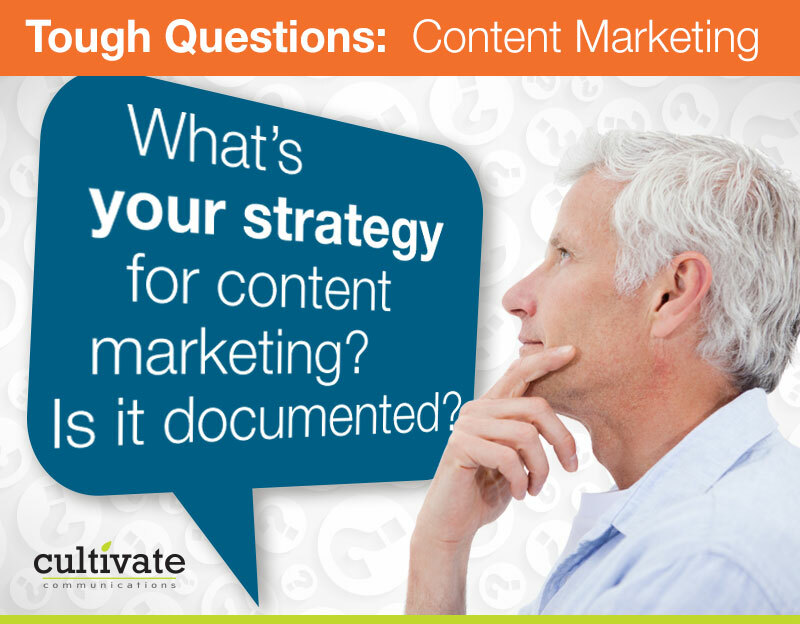 What’s your strategy for content marketing? Is it documented? According to the Content Marketing Institute, only 32% of B2B companies have a documented content marketing strategy. Companies that have one tend to have better odds of success with their content initiatives, because a documented plan makes it easier to share your vision and direction with your team members and key stakeholders. We’d love to help you. Click here to read our Guide on content marketing.